The apartment building in Lytkarino, Moscow, will house approximately 200 apartments as well as business premises. 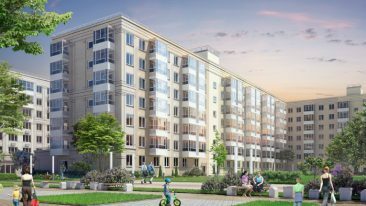 Finnish property developer YIT has commenced work on a new apartment building project in Lytkarino, Moscow, and will construct production and logistics premises in Lithuania’s Kaunas region. The Moscow project will comprise a combination of approximately 200 apartments and different business premises and is valued at 10 million euros. 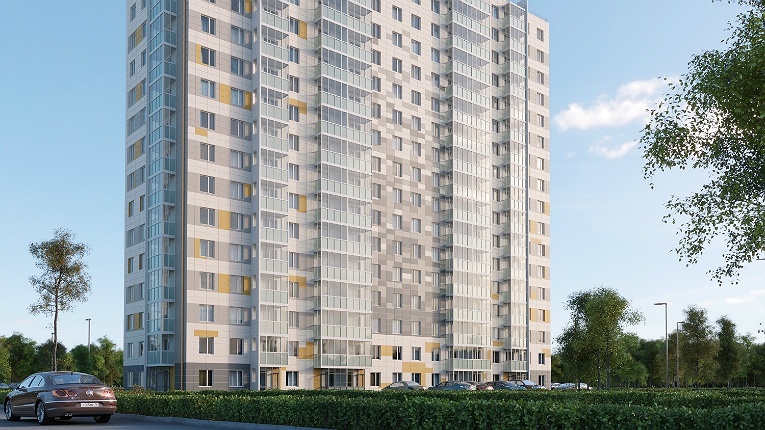 The apartment building will overlook the Moscow River and is located close to a lake and forest park area, with the Moscow Ring Road approximately 10 kilometres away. The dwellings will vary between two- to three-room standard apartments and compact studio apartments. The apartment building project is part of the larger Microdistrict 4A development project and is expected to be completed by the end of summer 2019. YIT is building up its presence in Russia and is currently involved in several residential projects in the country. Meanwhile, the 35 000-square metre Lithuanian construction project is slated to commence in October and it will be completed by the end of 2018. The value of the deal is approximately 17 million euros.